His Excellency Most Rev. 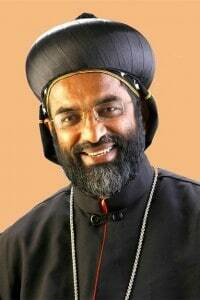 Thomas Mar Anthonios OIC was born on 14 February 1955 at Adoor in the District of Pathanamthitta, Kerala, India. His parents are C. Koshy and Kunjamma. After his schooling at Adoor and Kattanam he joined the Order of the Imitation of Christ or Bethany Ashram and made his First Profession in the year 1974. He had his priestly formation at Bethany Ashram Pune and took the bachelor’s degrees in Philosophy and Theology from the Jnanadeepa Vidyapeeth, Pune. He was ordained as priest on 27 December 1980 by Most Rev. Cyril Mar Baselios, at Mar Ivanios Nagar, Kottayam, the venue of the Golden Jubilee Celebrations of the Reunion Movement initiated by the Servant of God Archbishop Mar Ivanios. He completed his graduation from the University of Kerala. From the Pontifical Oriental Institute, Rome he took his Doctorate in Oriental Canon Law. He was engaged in the ministry of the Bethany Ashram in various offices such as Master of Pre-Philosophers, Master of Pre-Novices, Procurator and Rector of Bethany Ashram Pune. He was the Director of Bethany Vedvijnana Peeth, Institute of Oriental Theology Pune. He served the Congregation as a member of General Council for two consecutive terms. His pastoral activities in the Church were primarily in the field of the organization of the Syro-Malankara Catholic Church in the Extraterritorial Regions in India, especially in Pune. He also served the Archieparchy of Tiruvalla as its Judicial Vicar. 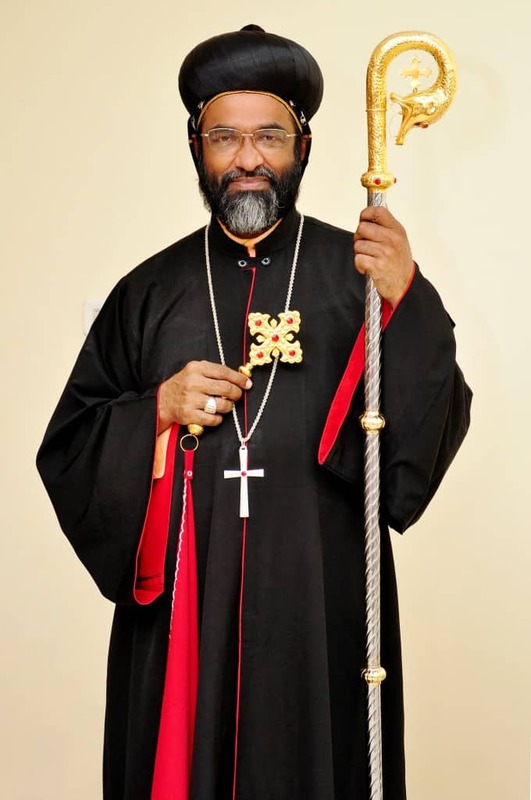 Presently he is the Postulator of the Cause of Canonization of the Servant of God Archbishop Mar Ivanios and the Chancellor of the Major Archiepiscopal Curia. Besides Malayalam and English, he speaks Hindi, German and Italian and knows Syriac.